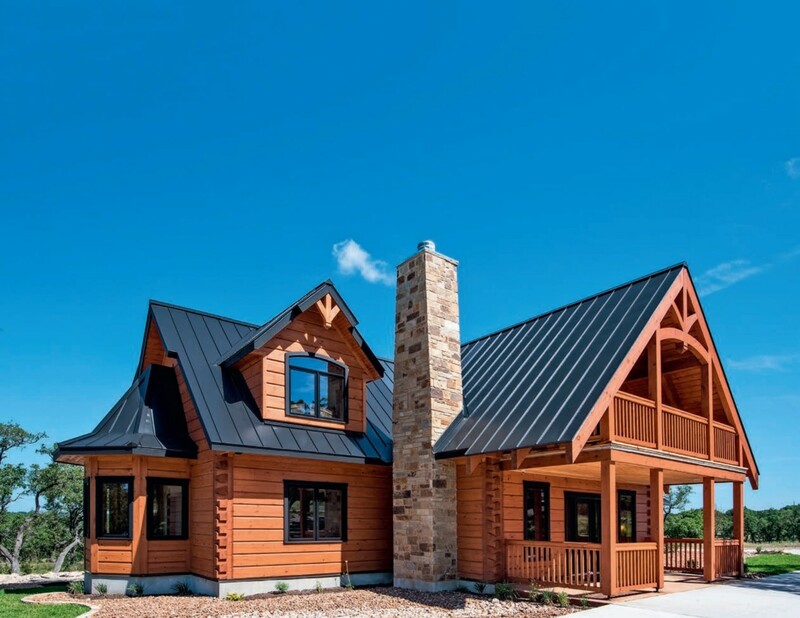 Some building systems define the style of the houses they go into – and that can certainly be true of log homes. Their cosy ambience is enough to charm many self builders, but modern techniques mean there’s potential for great energy efficiency and swift build speeds, too. “We hear all the time about how much people love this style of property – usually because they’ve stayed in something similar while they’re on holiday,” says Darren Taylor from True North Log Homes. There’s also plenty of scope to personalise the design, as well as a selection of package providers who will be able to take the stress out of the process. 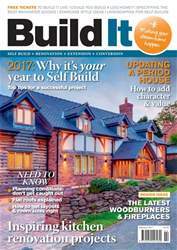 When it comes to building your own log home, there are two main structural methods available – fullyscribed or post and beam. The route you take will depend largely on the overall aesthetic you want to achieve. The scribed technique is fundamentally the same as it has been for centuries and retains the natural, rounded shape of the logs that’s popular in traditional American ranchstyle properties.